Here at Trinity we’re passionate about helping young people become followers of Jesus who transform society for him. We can’t wait to meet you! Yes! 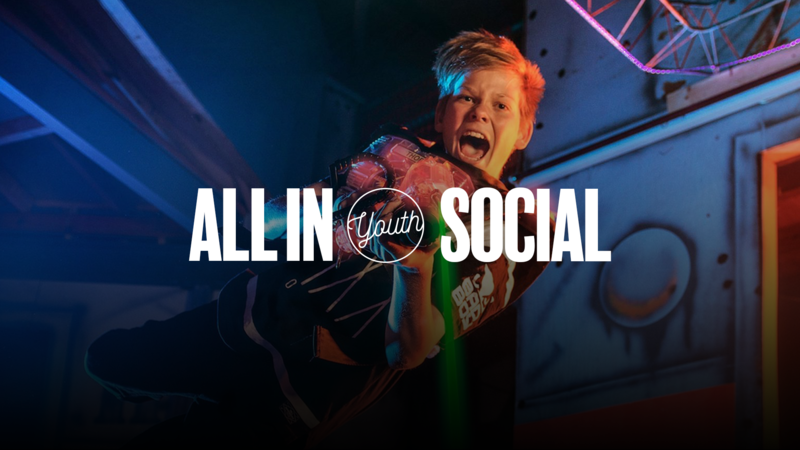 It’s nearly easter holidays, which means its nearly time for our next ‘All-In Social’ Out All-In Social are open to both Younger Youth and Older Youth, and so what ever group you’re. apart of, you’re invited! We’re heading to JDR Karting to play 3 games of Laser Tag in Gloucester! Afterwards, we’ll all be heading to Burger King to refuel ourselves on tasty Burgers! We’re excited to be going to Soul Survivor for the last time (sad times) this year. We’ll be going again with our friends at Holy Apostles, attending Week B of the festivals. 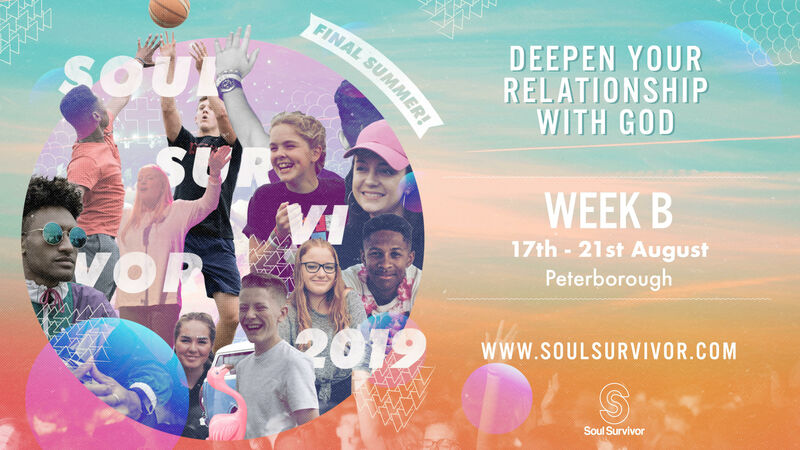 Soul Survivor summer conferences are for young people, and they reflect their two great passions: to go deeper in relationship with God and to have fun! Thousands gather each summer together for five days, where every morning and evening they’ll get together for extended times of worshipping in song, hearing teaching from the Bible and praying for one another in the power of the Holy Spirit. There will also be seminars throughout the day, covering lots of different topics such as; Being a Christian at school, relationships, self-esteem, understanding the Bible, dealing with fear and anxiety, and leadership. Our DBS checked Youth Team are dedicated to creating an environment where all are welcome and have every opportunity to encounter Jesus. Every Sunday we gather together as a Younger Youth Family during our 10:30am Celebrations. During our time together we connect with one another, engage in interactive teaching and spend time in year group specific small groups to discuss how we sense God leading us. When: Every Sunday after joining the 10:30am Celebration for a time of corporate sung worship. During the half-terms, we host social events for all of our young people to come together and have some fun! We’ll be advertising details of our Half-Term Social in due course. In February 2019 we’ll be taking our Younger Youth family away for the weekend. We’ll be advertising details of our Younger Youth weekender in due course. Like to plan ahead? Download our calendar to ensure you get all the key dates in your dairy. Every other Sunday we gather together as an Older Youth Family at 6pm. During our time together we connect with one another, engage in an interactive teaching and spend time in year group specific small groups, led by our DBS checked Youth Team to discuss how we sense God is leading us. On the Sunday’s when we’re not hosting an Older Youth Celebration, our Youth Team get together with our Older Youth to build relationships with one another before heading to the 6pm celebration at Church together. Each hang-out looks different from the next. To find out what our latest hang out will be, check out our Instagram. 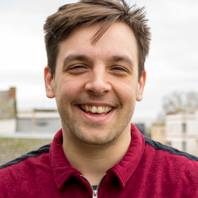 Our small groups for Older Youth are smaller gatherings of the Trinity Cheltenham Youth family, that meet on a regular basis in homes across Cheltenham. Each small group is lead by our DBS checked Youth Team. We’re excited to be teaming up again with Holy Apostles and taking our Older Youth to Soul Survivor in 2019. We’ll be advertising details of our Half-Term Social in due course. We love having young people join the Trinity Youth Family. If your son(s)/daughter(s) would like to attend any of our activities, we require a Parental Consent Form to be completed and returned before they attend for the first time.